Cam Newton turned an ordinary news conference into a PR firestorm and continued sports' sexism problem. 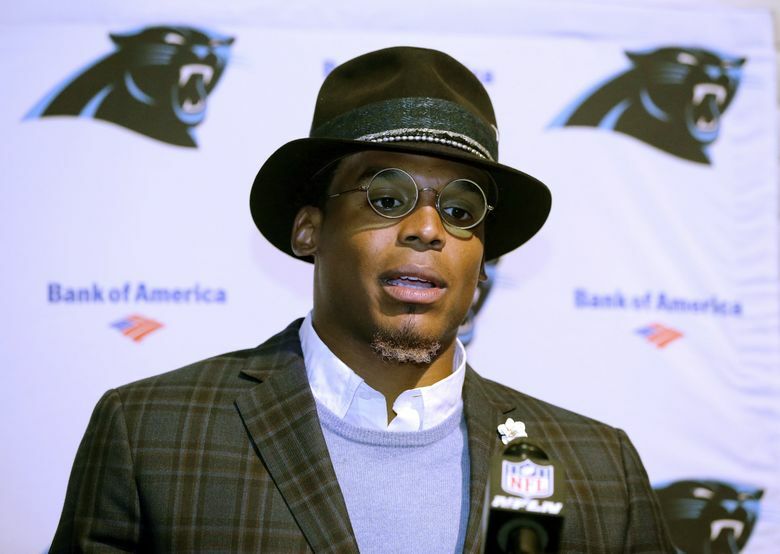 Carolina Panthers quarterback Cam Newton turned a routine post-practice news conference into a PR firestorm Wednesday with his answer to a question from a Charlotte Observer reporter. Jourdan Rodrigue, the Observer’s Panthers beat writer, asked Newton about the pride he takes in the success of his receivers and how second-year tight end Devin Funchess was progressing in his routes. Newton chuckled and said, “It’s funny to hear a female talk about routes. It’s funny.” He then answered the question. Newton’s comments drew ire from across the sports and media landscapes. The NFL, the Association for Women in Sports Media (AWSM) and the Associated Press Sports Editors (APSE) all issued statements condemning Newton. While the brunt of the criticism fell on to Newton, Rodrigue was asked on Twitter why she or other media members didn’t push back immediately. Women have fought an uphill battle in sports journalism for decades. And you have to look back only a few months for another instance of sexism in sports. Apologize to anyone who felt offended by my tweet earlier. We gotta do better supporting these major issues we face in this world. Clark was arrested on suspicion of domestic violence in 2014 and later pleaded guilty to a lesser charge.